Fox News host Sean Hannity turned his radio show into a platform for embattled former colleague Bill O’Reilly to undermine the reports of sexual harassment that led Fox to terminate his employment earlier this year, and repeatedly urged him to return to the network. 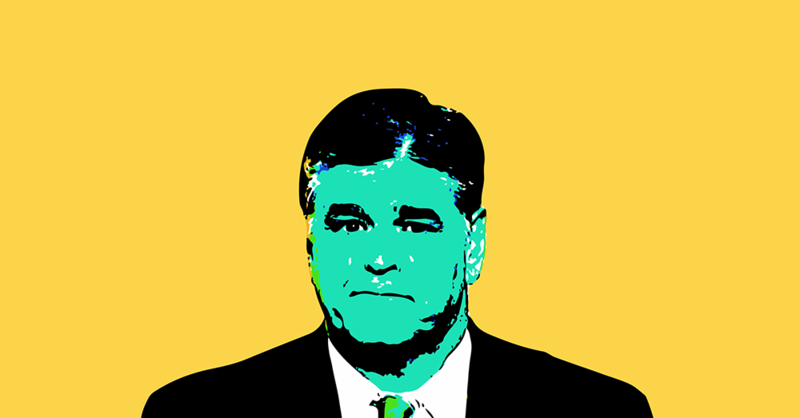 Hannity’s decision to take the side of his former colleague over his employer provides more evidence that he is a rogue actor who is no longer restrained by the network. O’Reilly suggested to Hannity that this was the beginning of a campaign of revenge, calling it “the first of many that we’re going to have for the American people” and adding that he has conducted an investigation into many of the women who had reported him and it produced “shocking” results. 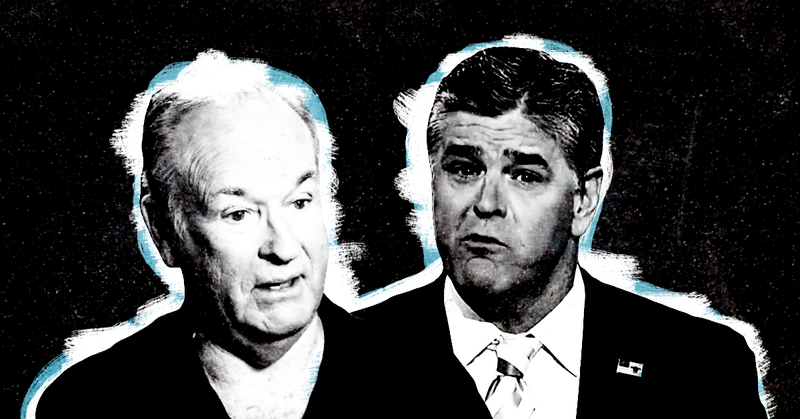 For his part, Hannity said O’Reilly was “the latest victim” of a progressive campaign aimed at getting conservatives pushed off the air, adding that he wished the two of them had teamed up earlier to oppose the “liberal fascism” of their opponents. Hannity also said that O’Reilly should return to Fox and repeatedly asked him if he’d be willing to do so. O’Reilly demurred, talking up the podcast that he produces on his website. In April, Fox fired O’Reilly after a whirlwind three weeks that began when The New York Times reported that O’Reilly and Fox News’ parent company had paid out $13 million in settlements with five women who accused him of sexual harassment. Soon advertisers fled his time slot in response to activism from progressive organizers, including Media Matters and Color of Change, and more women came forward to tell their own stories of misconduct by O’Reilly. O’Reilly, who had anchored the network’s programming for decades and been deemed the “king of cable news,” was finally too toxic for Fox. While O’Reilly denied the reports, the network could no longer publicly stand by him in the wake of the Roger Ailes sexual harassment scandal that engulfed the network in 2016. The former Fox host has, in recent days, been promoting his forthcoming book on the Revolutionary War in media appearances that double as an effort to rehabilitate his reputation. Such a media tour inevitably requires O’Reilly to implicitly criticize Fox for firing him rather than trusting him over the numerous women who’ve reported him, making it unlikely that he would draw support from his former colleagues. For his part, O’Reilly has praised Hannity’s response to the controversy, saying that he wishes he had “fought back” in the same way. “You certainly handled it better than I did,” O’Reilly told Hannity this afternoon.